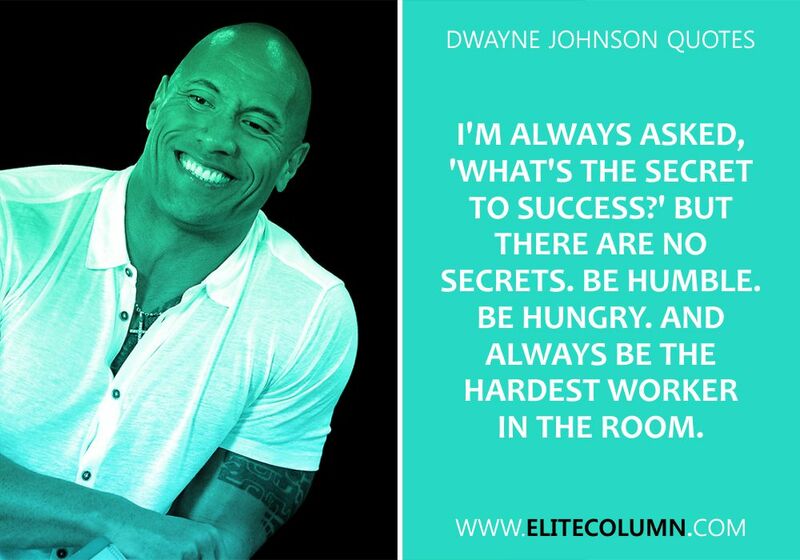 It has to be called the curious case of Dwayne Johnson. 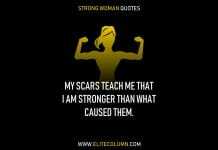 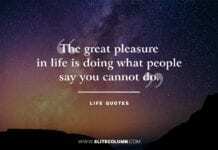 Isnt it? 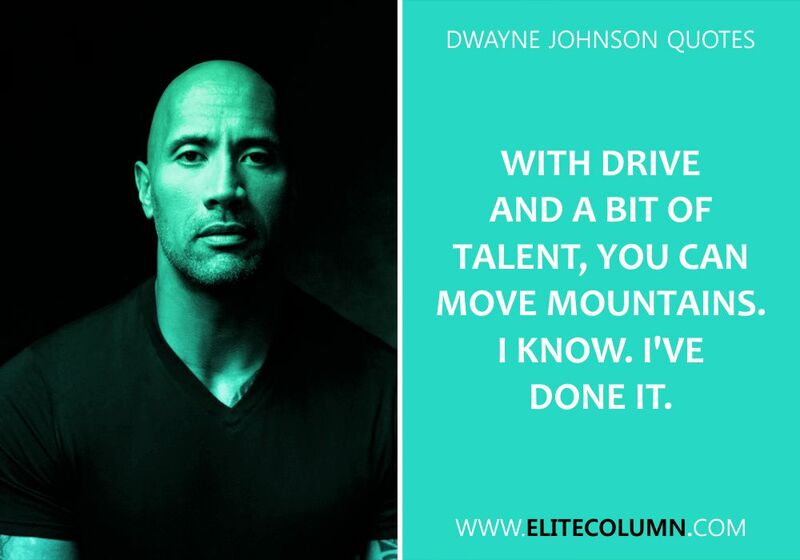 Dwayne Johnson, the famous wrestler is the first and the only person who has made it so big in the entertainment industry. 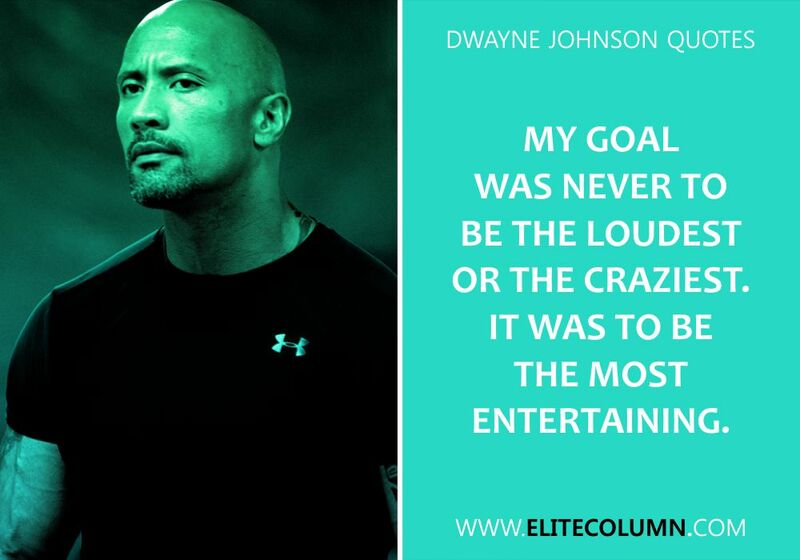 The Rock as he is known since his WWE times, has been named as the top grossing actors of 2013. 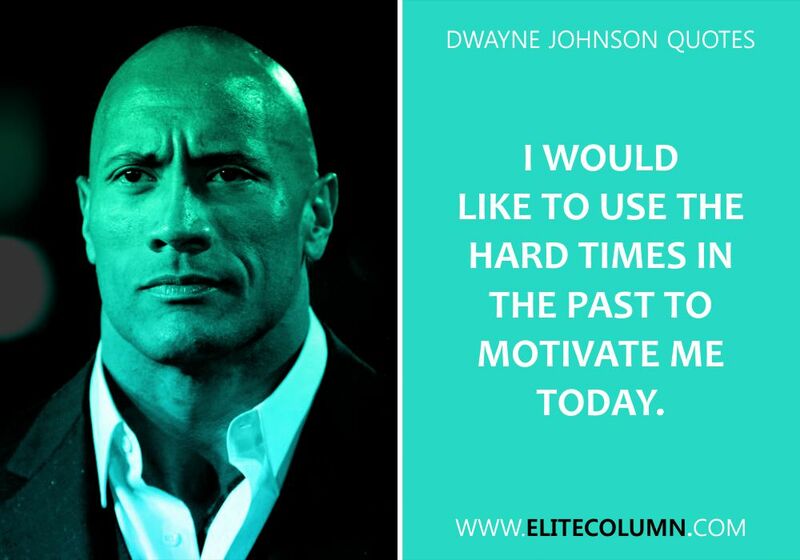 For his leading role in the movie “the scorpion king” he was paid US$5.5 million, a world record for an actor in his first starring role. 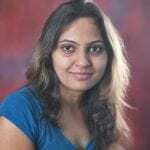 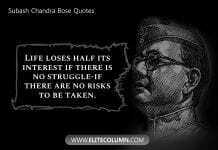 He is considered as one of the most hard working and dedicated professionals of all times. 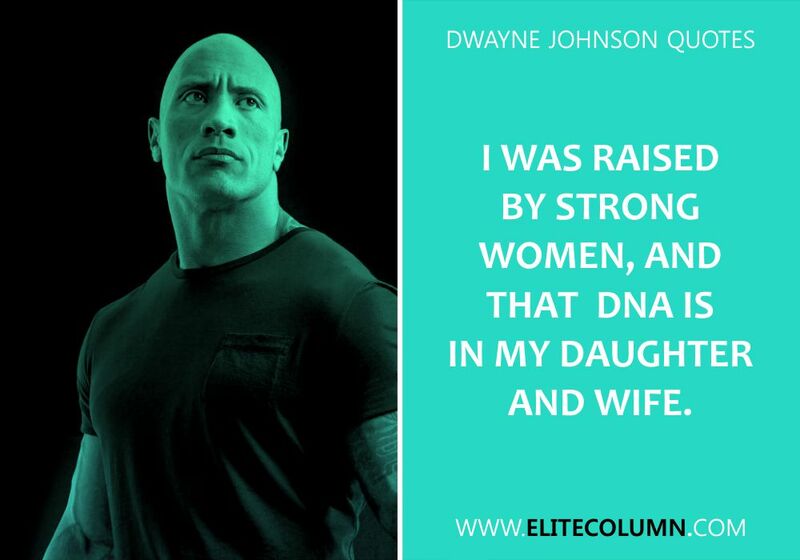 He has also been a true all-rounder hemming the roles of a college footballer, a professional wrestler, actor, producer and a father as well with elegance and confidence. 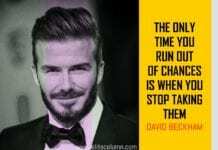 His journey has been one of struggle, hard work, determination, passion and the ultimate success. 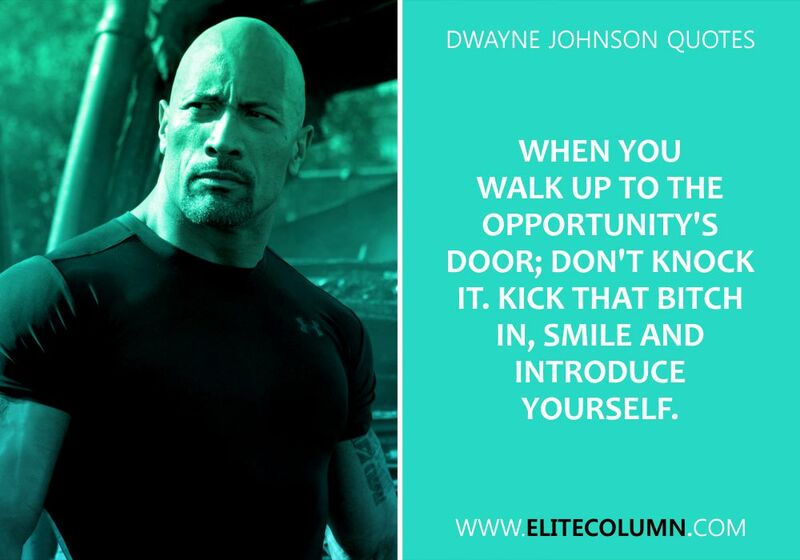 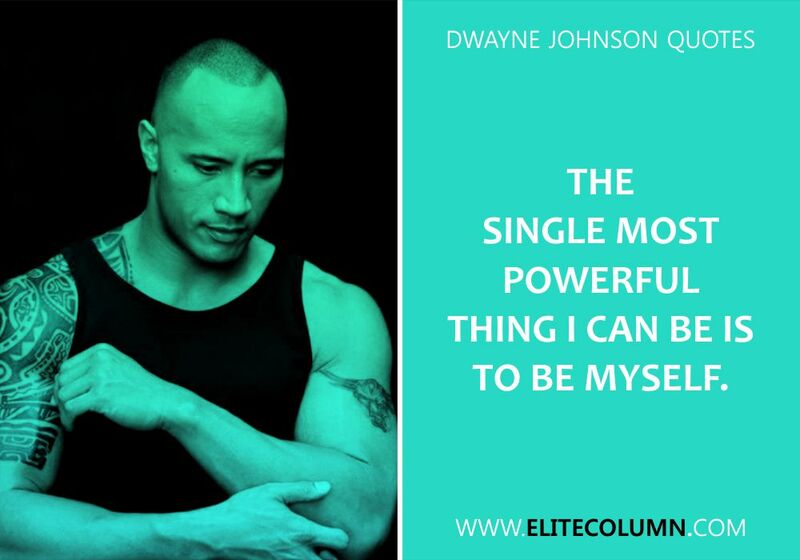 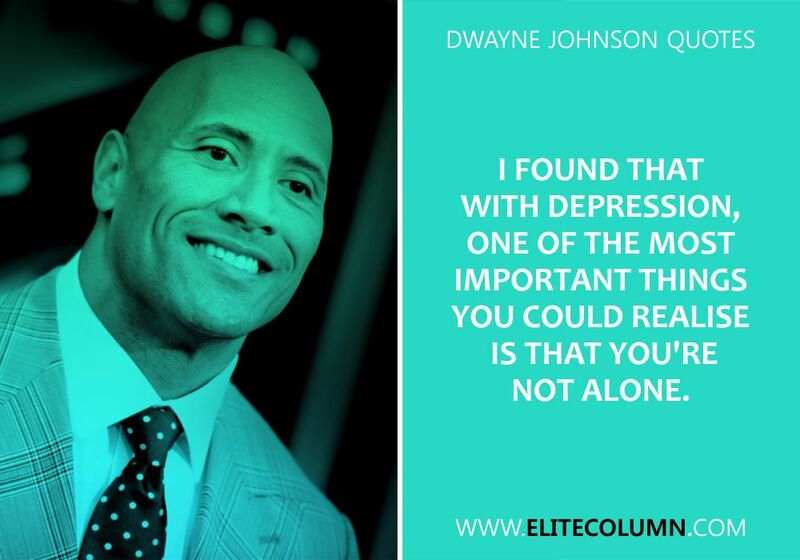 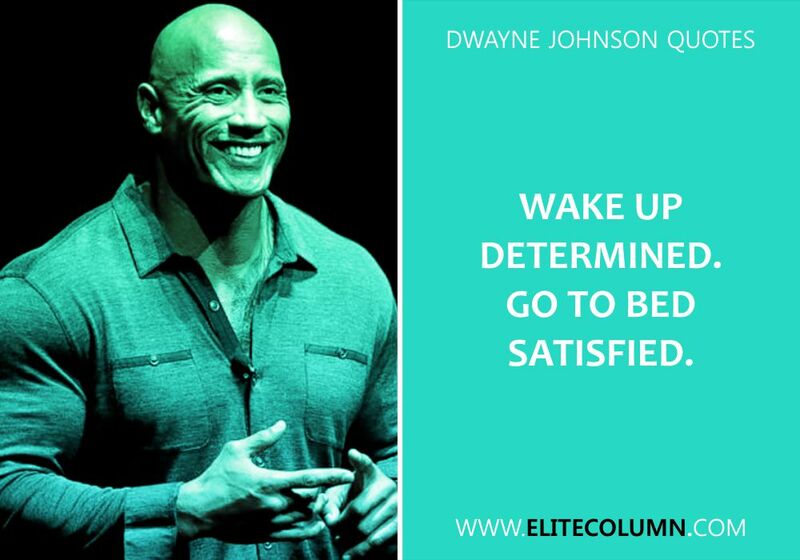 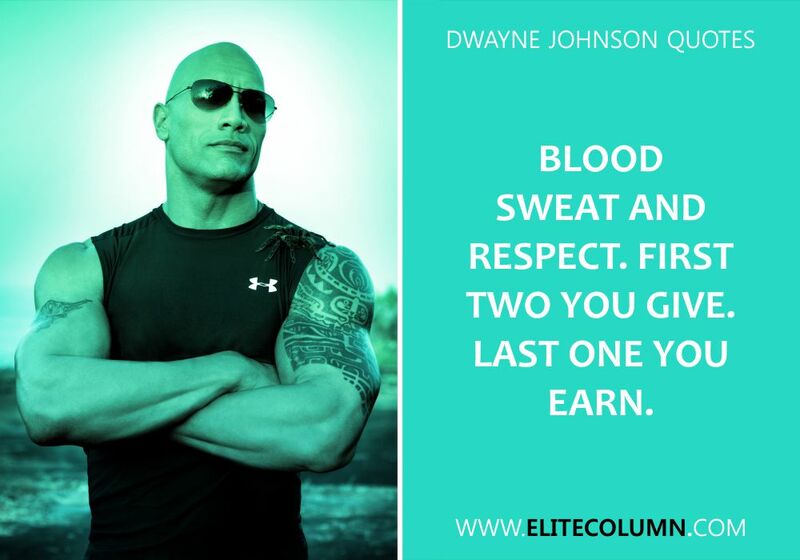 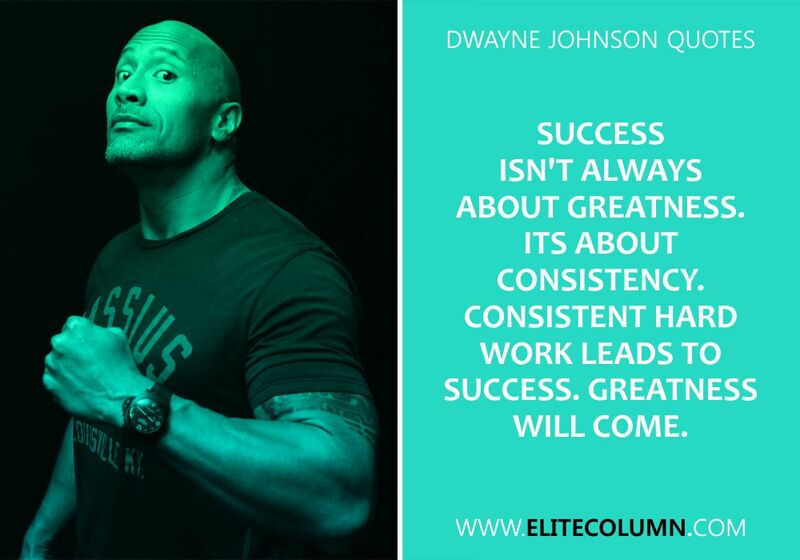 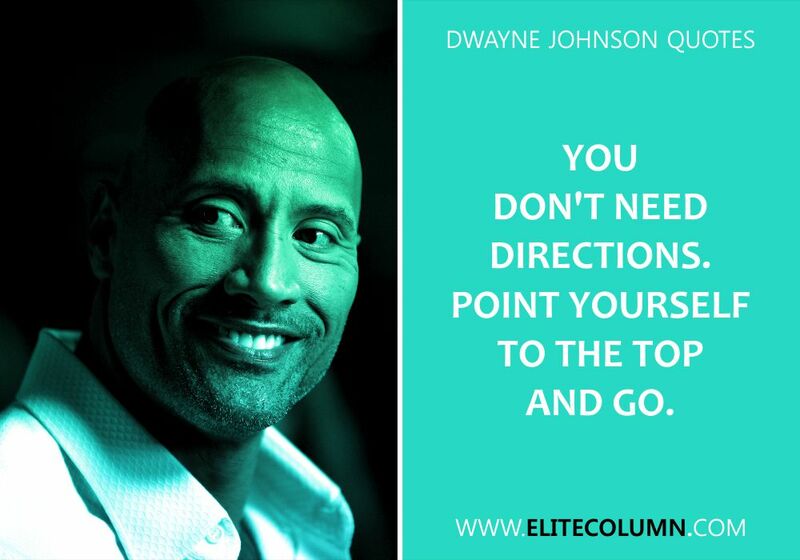 Below are some of the best Dwayne Johnson quotes to inspire and encourage one and all.